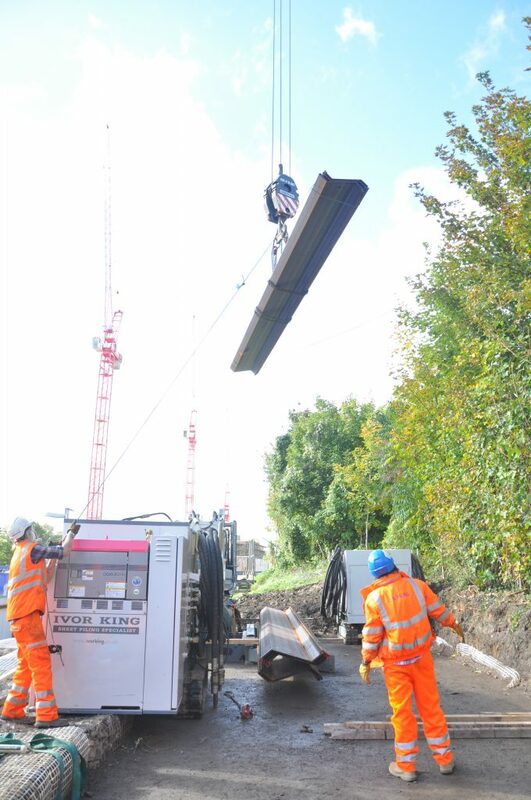 Andun provides designs for working and piling platforms on temporary works projects throughout the UK. 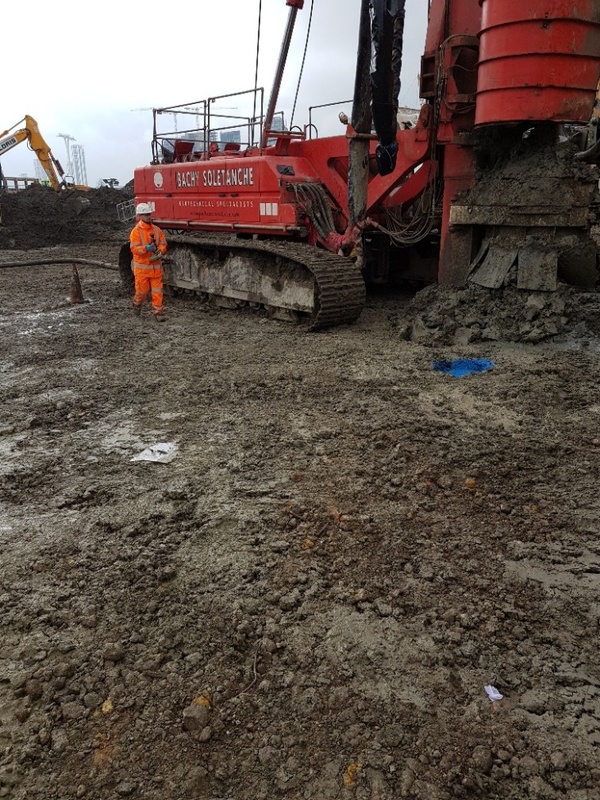 Our team has been designed piling platform designs to suit all forms of piling rigs, including Geiken reaction stands, and more conventional piling rigs. With more than 20 years temporary works experience, designs delivered by Andun take into account the need to mitigate different ground conditions, topographies and site layout requirements. This may include requirements for checks on slope stability, pressure on services and buried assets, and lateral earth pressures on retaining assets such as sheet pile walls. Design solutions can incorporate conventional mass fill in accordance with BRE 470, or our own hybrid approach using geo-grid reinforcement. We also have experience designing lime or OPC cement stabilised platforms to create effective piling platforms. Andun have extensive experience and expertise in designing piling platforms within the construction, demolition and rail industries. We have developed in-house analysis techniques for geo-grid reinforcement. This analysis allows the design of geogrid reinforced crane and piling platforms that are thinner, have a higher bearing capacity and are more cost effective than simple designs undertaken in accordance with BRE470 guidelines. As an independent designer, we are not obligated to recommend specific geo-grid brands, this ensures we design the most appropriate and efficient solution, allowing the client to source the most cost effective geo-grid for the scheme. In addition, we have experience designing platforms formed of stabilised (lime or cement) materials. This can include composite schemes consisting of geogrid reinforced stabilised mats where circumstances required. The key benefit with stabilised designs is that requirements for imported materials are limited or even eliminated. Have a project that requires piling platform design? 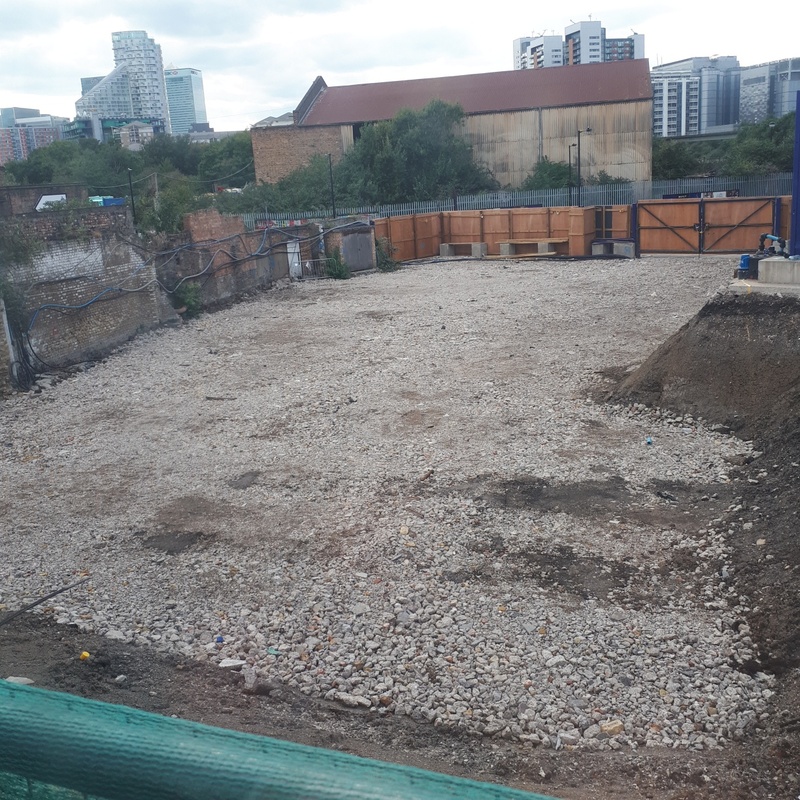 We pride ourselves on our ability to not only design the temporary works, but to ensure that they are compatible with site constraints and the existing structure.